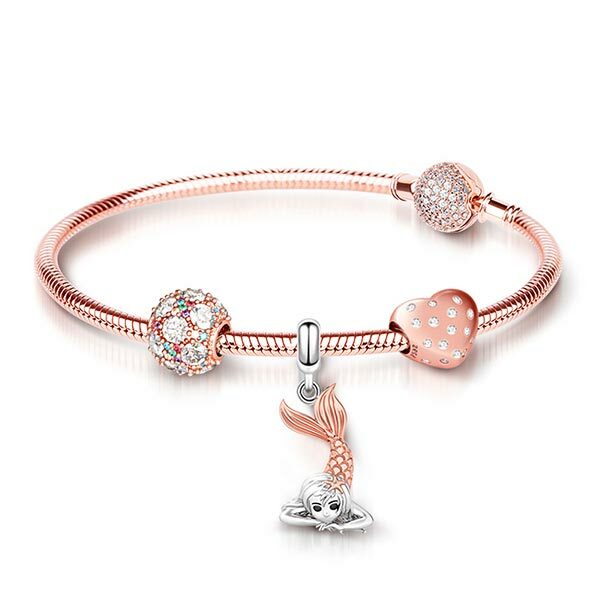 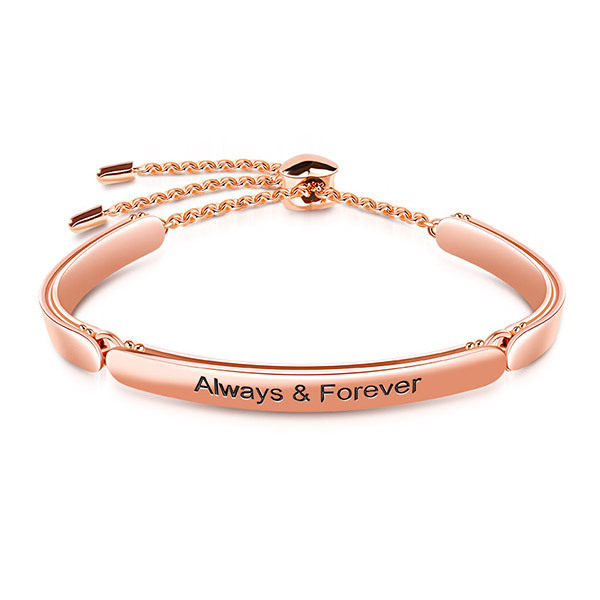 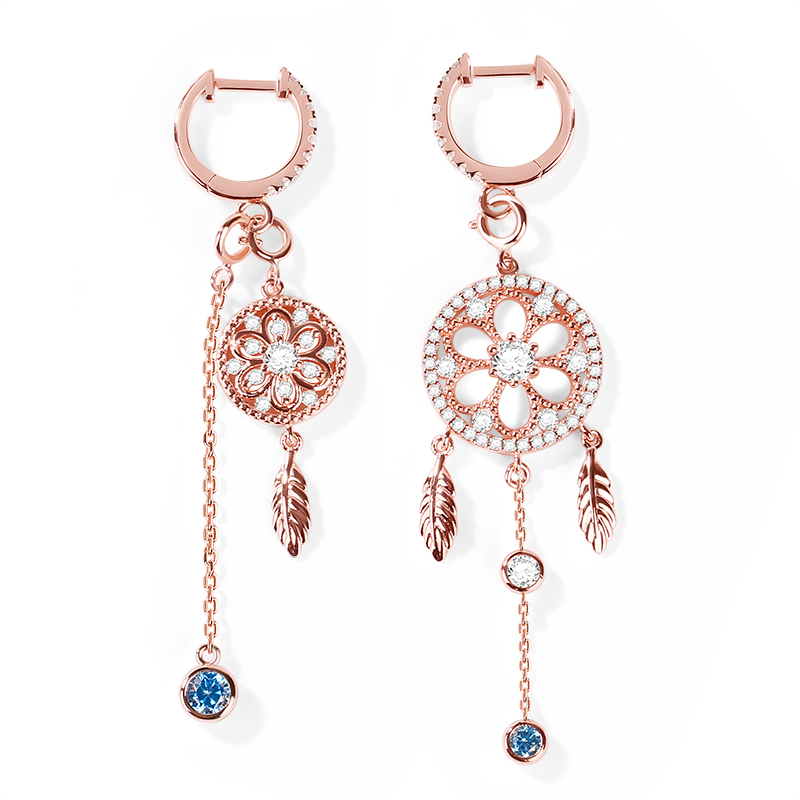 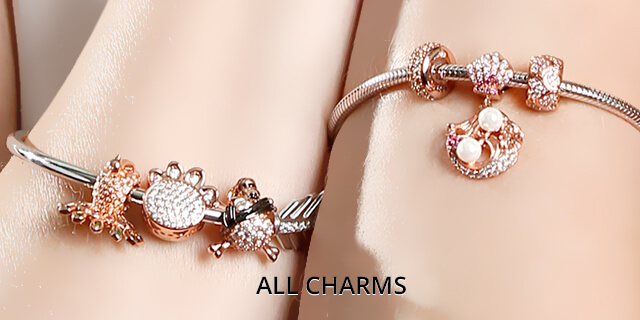 This classic rose gold crown charm is perfect for those moments of splendor. 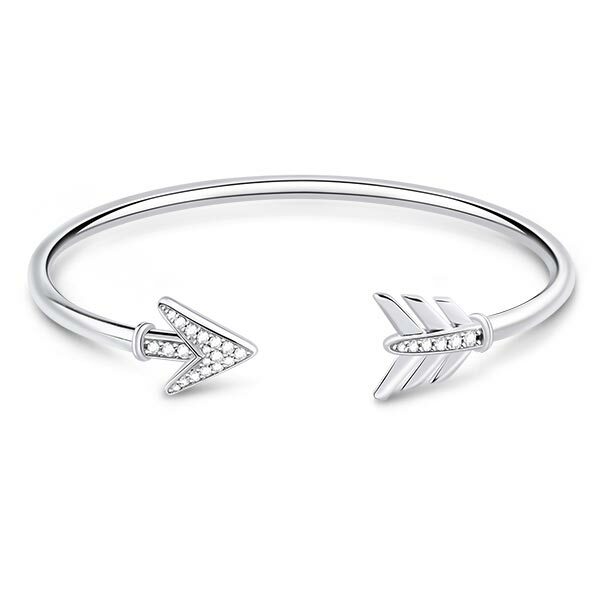 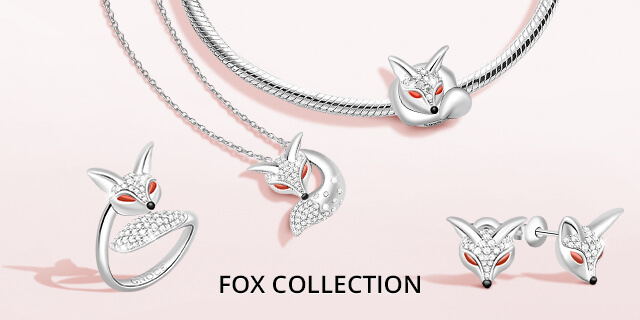 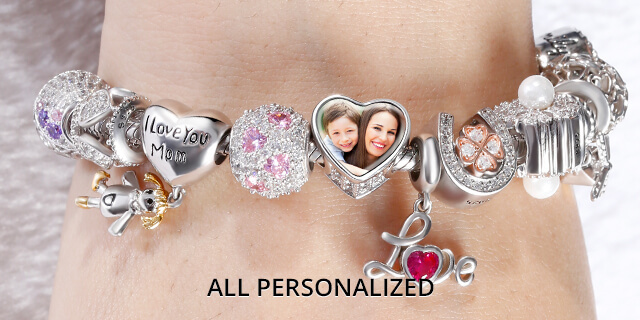 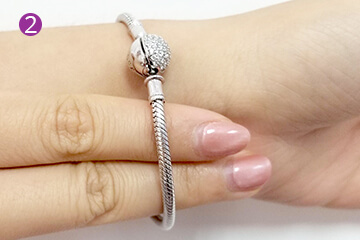 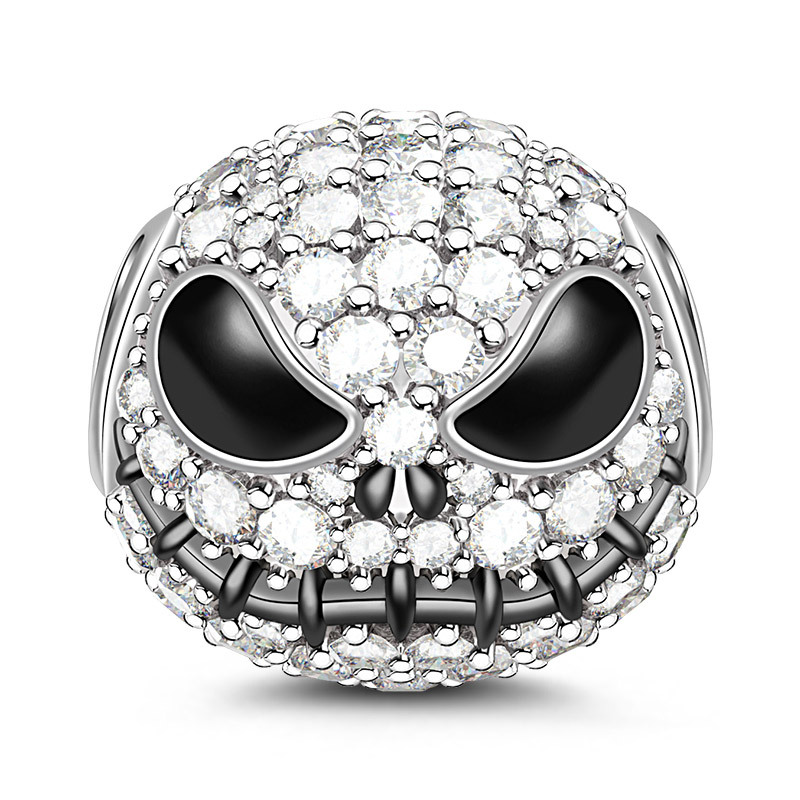 Made of 925 sterling silver with cubic zircon set detail, this is the perfect addition to your collection. 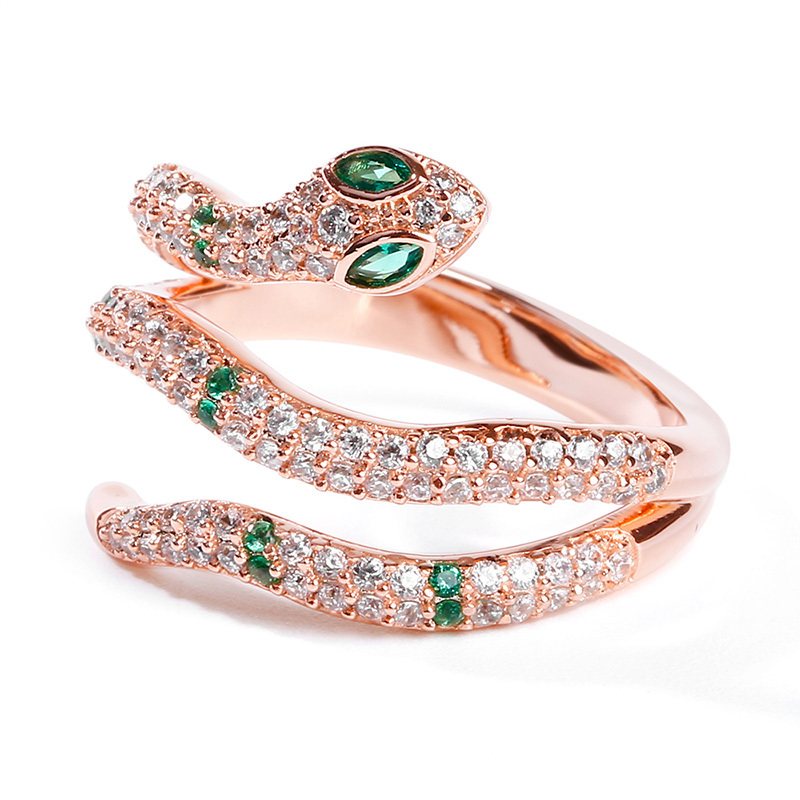 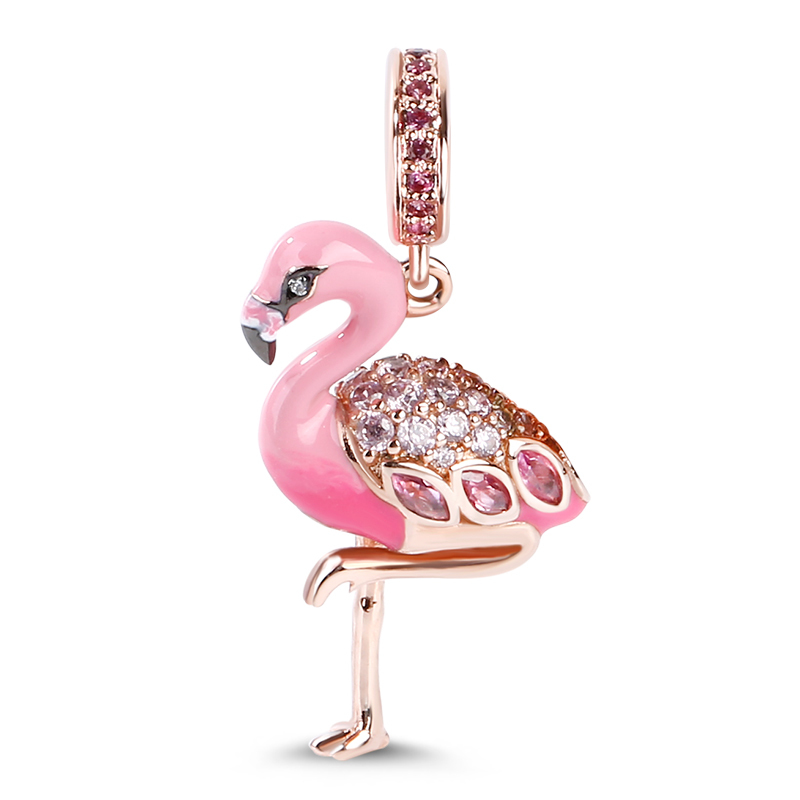 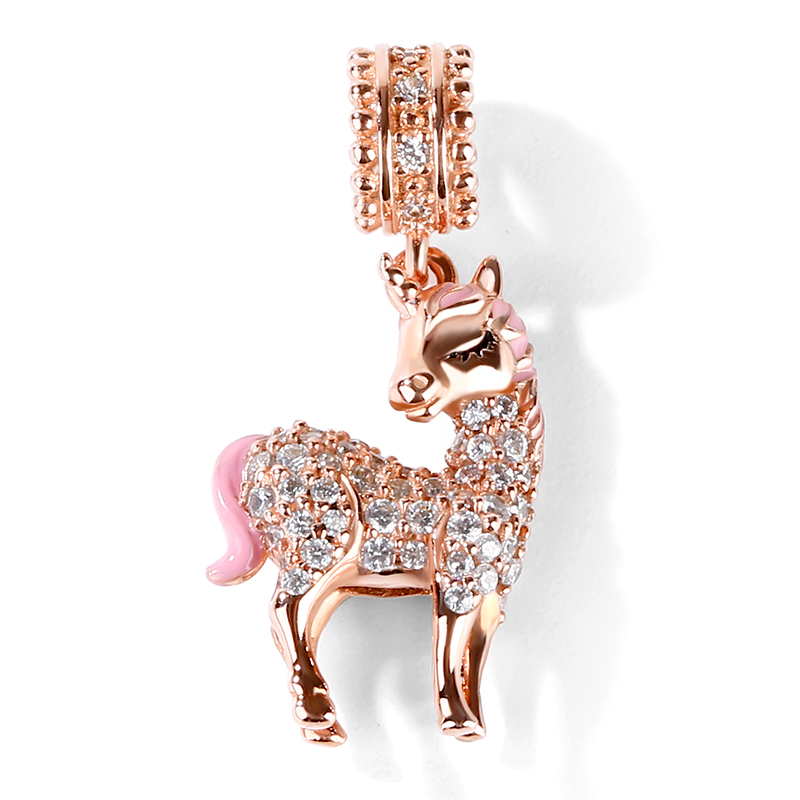 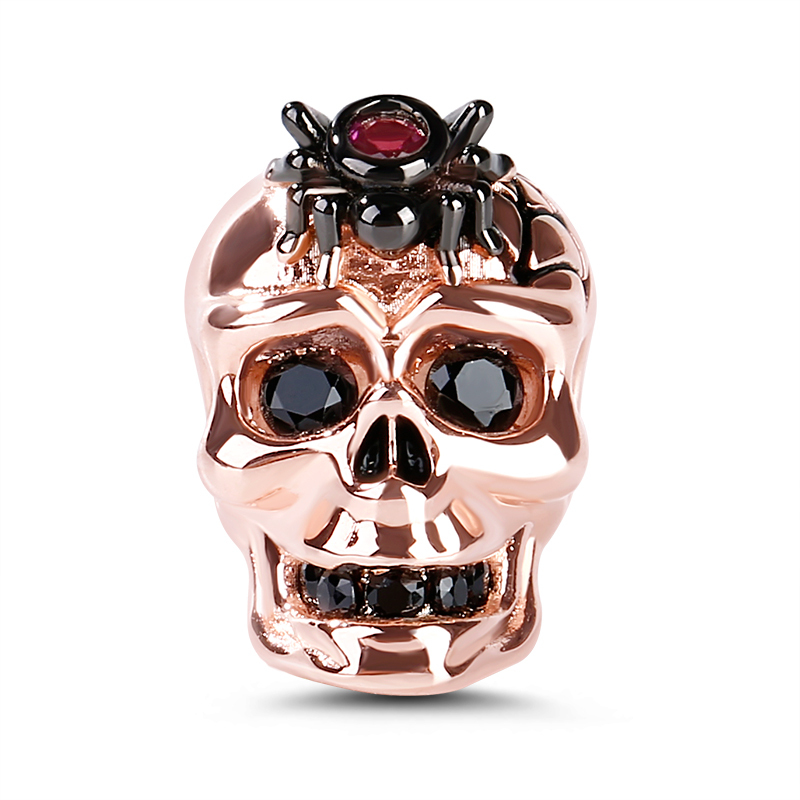 The pendant features a crown of luxurious 18k rose gold plating with a diamond-shaped Cz.